Keep your neck safe next Winter. This knitted accessory is a must-have piece for cold season days. It can be found in different styles, colors, and lengths. Once you try it on, you can never have enough of it. A knitted scarf will keep you warm, as well as give you a beautiful charm that can easily underline your individuality. In today’s article, I am about to show you simple ways how to wear and style it in real life. Scroll down to find out more. 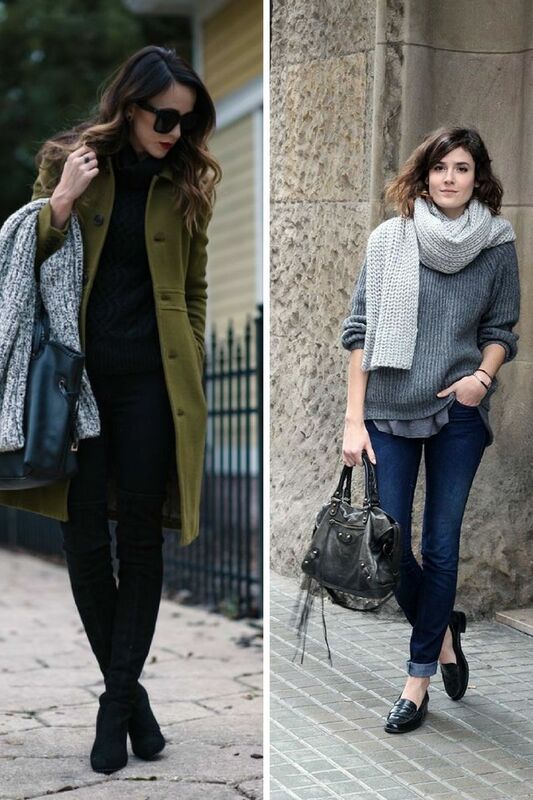 Like it or not, but knit scarf has to become a part of your Winter wardrobe. As I have already mentioned, it can be found in different colors and styles, what means, you can have more than one such scarf. First of all, you need to find a color that ideally matches the rest of your outfit, I personally go for bold and vibrant colors, as I usually wear neutral hue clothes. 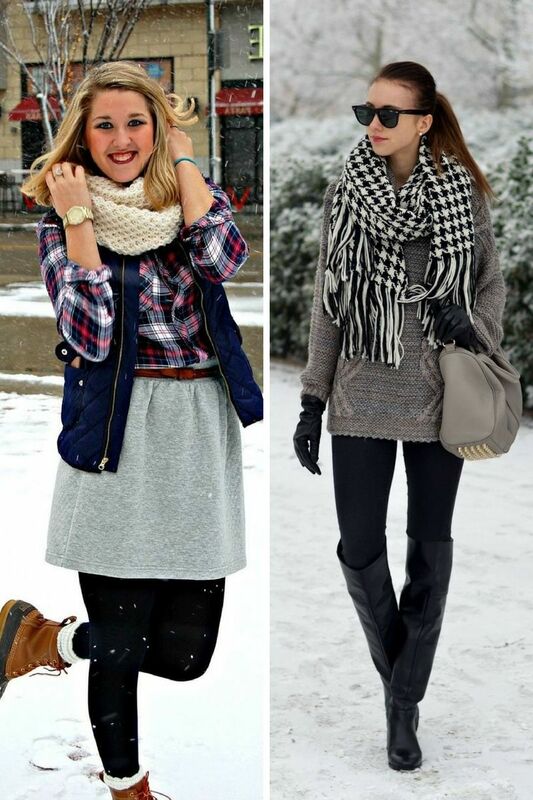 Scarf pops out from the rest of my look, making my outfit appear very special. It’s awesome to wear a bold accessory when the rest of your outfit is simple. 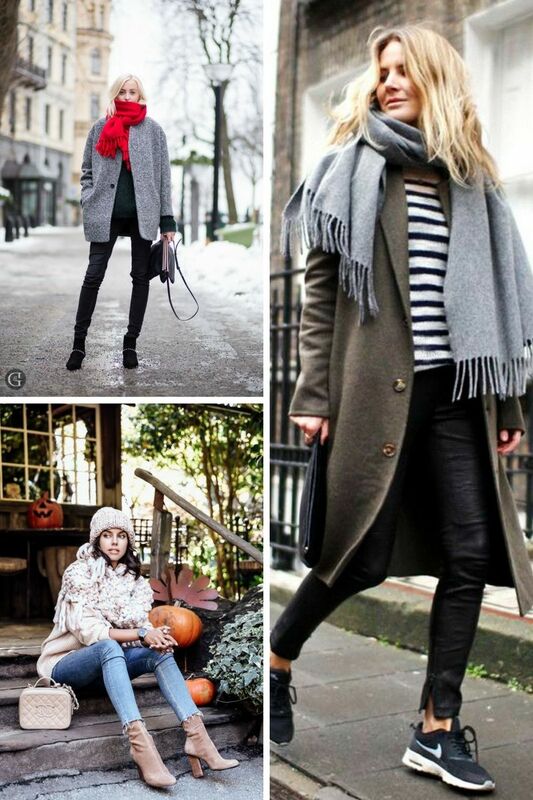 A brown coat can be updated with a pure white cable knit scarf, a pink scarf can be layered over gray coat, etc. If you decided to choose a scarf that matches your jacket, then I recommend to choose at least a different shade, so you still look interesting. 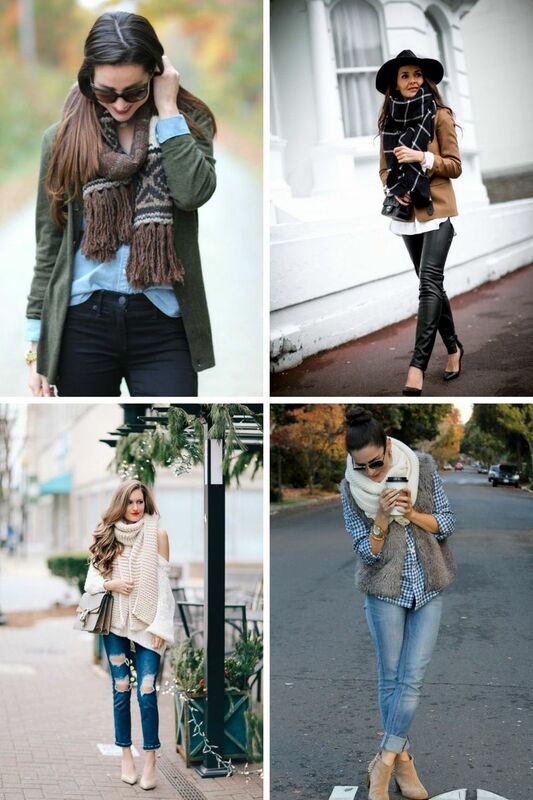 I recommend to choose a darker shade jacket and a lighter scarf, but you are free to choose any variation you like. 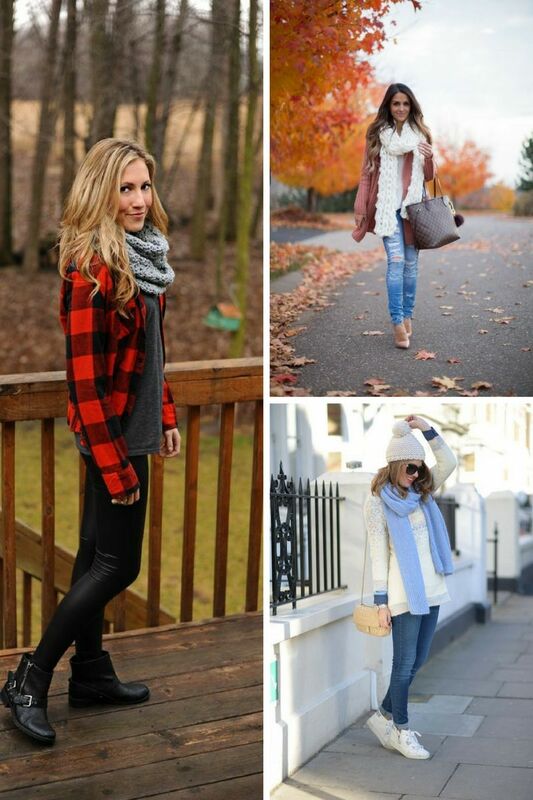 I would love to hear your thoughts about these street style outfit ideas, what do you think? 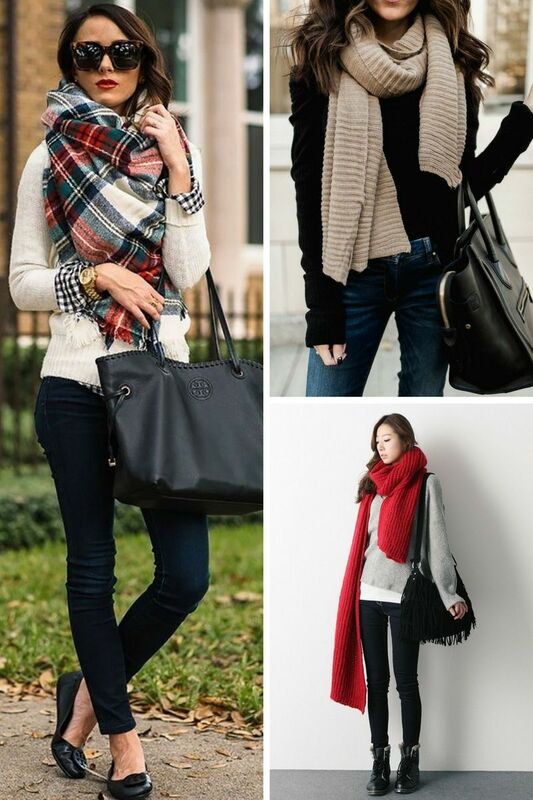 Would you go for a big scarf? How would you wear it? Tell me in the comments below!